The Kaffioyra region, together with the adjoining Aavatsmarkbreen (75 km²) and the Dahlbreen (132 km²), as well as the six glaciers flowing down into the Kaffioyra (28 km²), takes up the area of about 310 km². It makes up a mere 12% of the area of the Oscar II Land. Mountain chains, valley glaciers and their marginal zones, together with the coastal Kaffioyra, take 103 km². The Kaffioyra, which is only 14 km long and 4 km wide, is a great place for scientific research due to its biological variety. Long-lasting measurements gave rise to a topographic map of the Kaffioyra, which includes both the elements of relief and geological structure. The undertaken research included almost all components of the geographical environment. 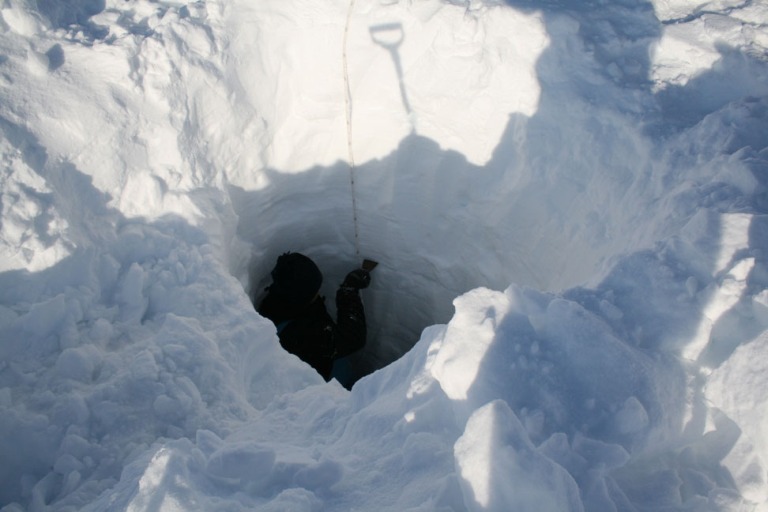 Scientific programs put pressure on research in glaciology, glacial geomorphology, permafrost and periglacial processes, as well as climatologic and botanical studies. 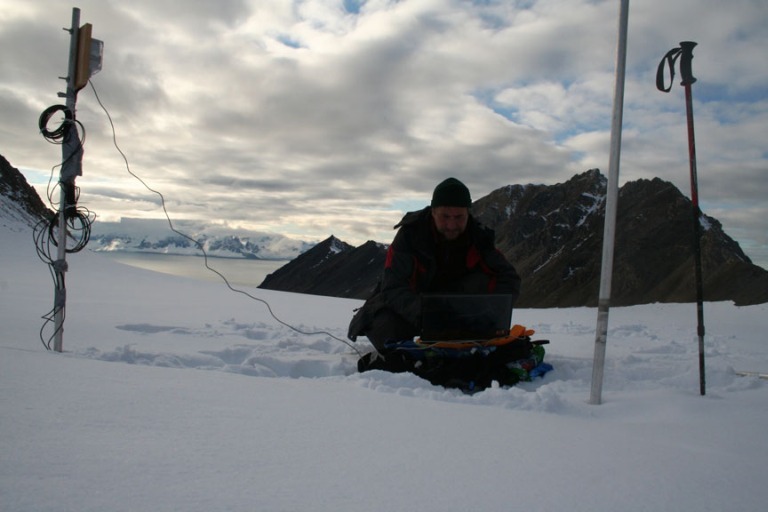 Since 1995 glaciological research and the studies of permafrost of various ground types and their seasonal thawing, as well as meteorological observations have been the major issues on the research agenda. Glaciers pose the dominating feature of the Kaffioyra region. Since the 19th century their area has decreased by about 30%. Thus, one of the main scientific issues studied there is the course and the reasons for the change in the glaciers range. This can be achieved by studying mass balance of the glaciers. 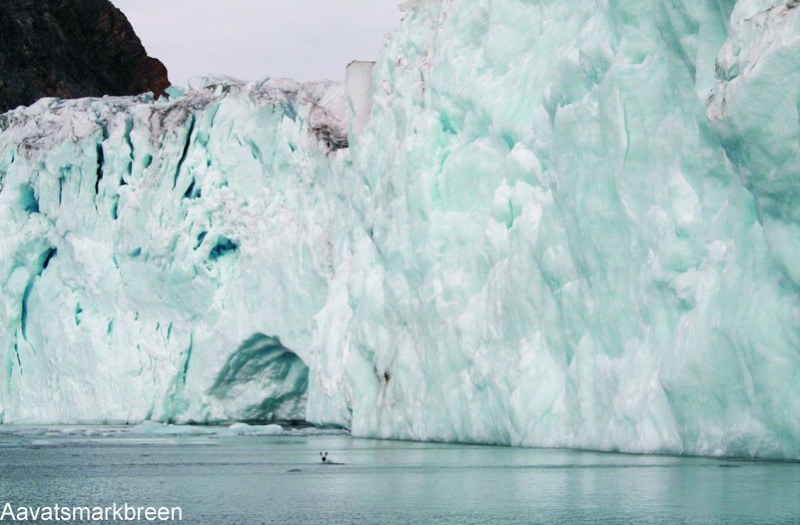 Presently, mass balance of four glaciers is studied: the Waldemarbreen, the Irenebreen, the Elisebreen and the Aavatsmarkbreen. The research includes both the summer balance (ablation and outflow from the glaciers) and the winter snow accumulation. The detailed research plans also refer to two large glaciers which end up in the sea. Those are the Aavatsmarkbreen in the north and the Dahlbreen in the south of the Kaffioyra. Currently, subaquatic glacial relief of the bays in the Forlandsundet region is under scrupulous investigation. 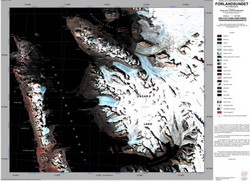 The results of the research can be obtained from the station's website, from the publications by the World Glacier Monitoring Service (WGMS- IAHS), as well as the website of the Circumpolar Active Layer Monitoring (CALM- IPA) and from the other publications and papers. More photos in Our Expeditions galleries.